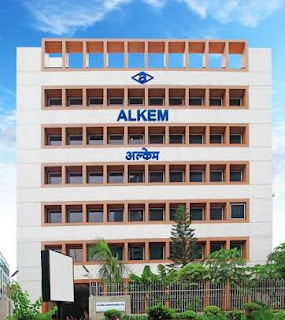 Company profile: We are a leading Indian pharmaceutical company with global operations, engaged in the development, manufacture and sale of pharmaceutical and neutraceutical products. generic drugs, active pharmaceutical ingredients and neutraceuticals, which we market in India and over 50 countries internationally. With a comprehensive portfolio of over 700 brands covering all the major therapeutic segments and a robust pan-India sales and distribution network, we have been ranked amongst the top ten pharmaceutical companies in India in terms of domestic sales for the past 13 years. We have also been ranked the No.1 Anti-infective company in India for the past 10 years and feature amongst the leading pharmaceutical companies in the therapeutic segments of Gastro-intestinal, Pain management and Vitamins / Minerals / Nutrients. We are currently ranked the fifth largest pharmaceutical company in India in terms of domestic sales for the fiscal year 2016 with our iconic brands like Clavam, Pan, Pan-D, Taxim and Taxim-O featuring amongst the top 50 pharmaceutical brands in India.